If no amount of makeup gives you the lush eyelash look you hope for, or if you simply want to feel more confident about your lashes as they naturally appear, Latisse® may be a great option. The FDA-approved, prescription treatment is designed for people with an inadequate number of lashes. To find out if Latisse® is ideal for you or get started on treatment, contact Plateroti Dermatology. Read on to learn about the basics. While the precise reason Latisse® works remains unknown, it’s believed to increase the growth cycle of of your natural eyelash hair cycle. In doing so, you end up with a greater length and quantity of lashes. 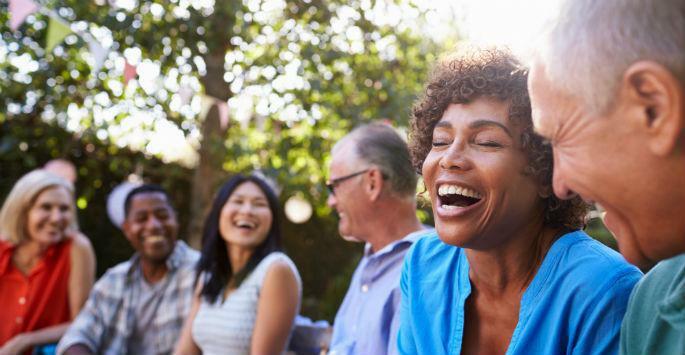 Although individual results vary, Latisse® has shown to be highly effective for many people. In a clinical study conducted at 16 sites throughout the United States involving 278 people, a 16-week course of Latisse® treatment was effective for 78% of participant compared to only 18% of participants given a different solution without the main ingredient in Latisse®, called bimatoprost. Results from Latisse® appear gradually, and you’ll likely notice them within 1-4 months. 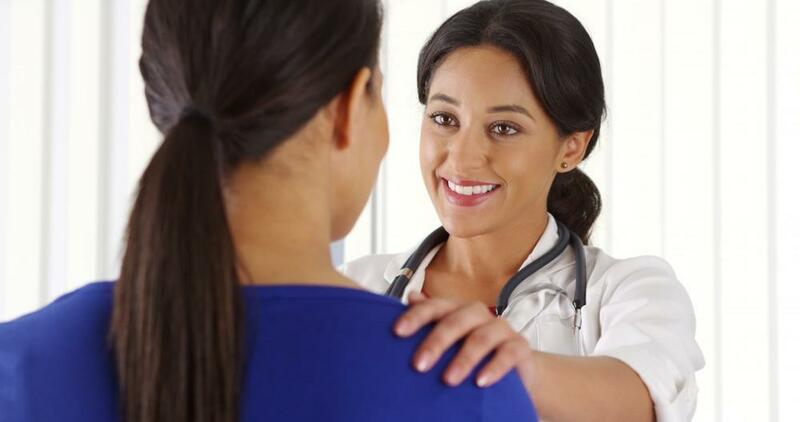 Once you’ve attained full results, talk to your provider about possible future treatments. Generally speaking, your lashes will go back to their initial appearance over the course of weeks or months. Your provider will go over specifics involving treatment, but in short, you’ll apply Latisse® at home. Once prescribed, you’ll apply the solution to the base of your upper eyelashes using a single-use brush once every evening for 16 days. Detailed instructions also come along with the Latisse® kit. For best results, remove any makeup before applying Latisse®. You’ll also want to remove contact lenses if you wear them, and wait at least 15 minutes before placing them back on your eyes. 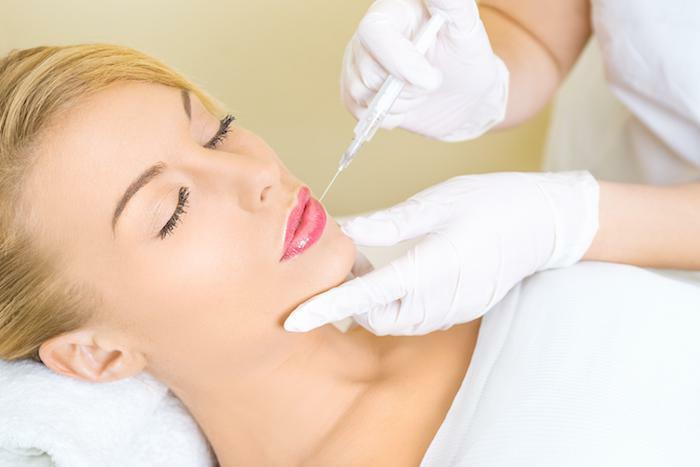 You can blot any excess fluid away from the area using a tissue. Latisse® is generally considered safe; but as with all medications, side effects are possible. The most common include eye itchiness and/or redness. Less commonly, Latisse® may cause skin darkening, eye dryness, and redness of the eyes. Working with a trained professional and discussing your medical history with your provider can help lower these risks. 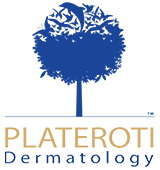 Learn more by contacting Plateroti Dermatology. Our team would love to help you meet your lash goals with this simple and effective treatment.